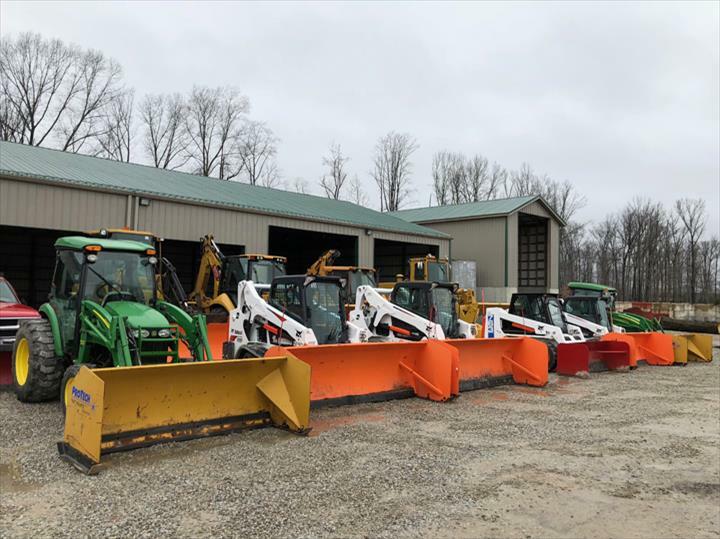 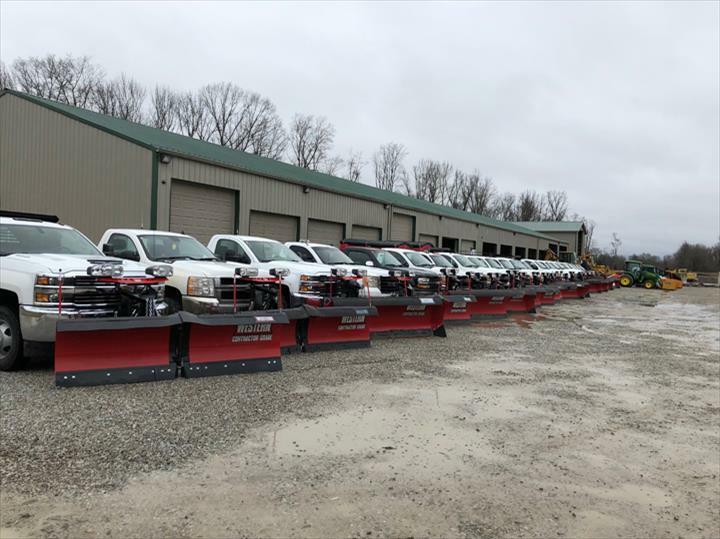 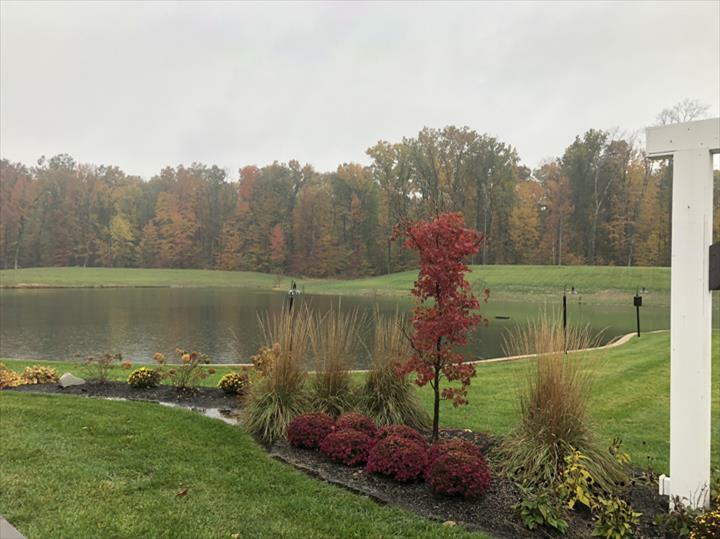 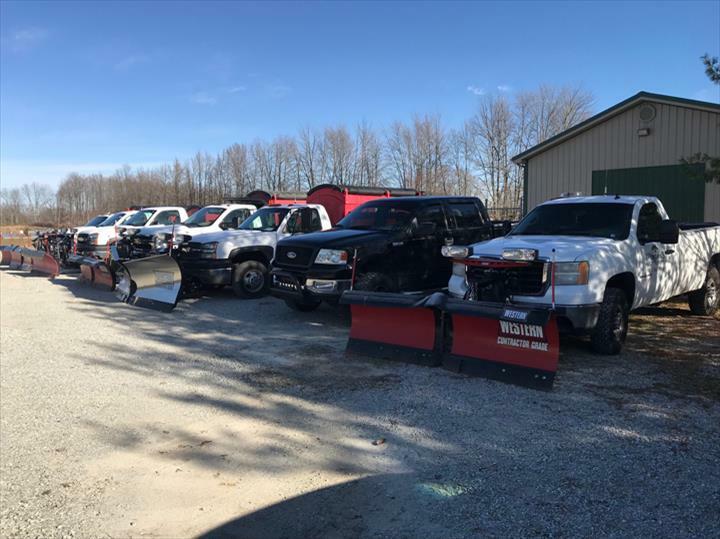 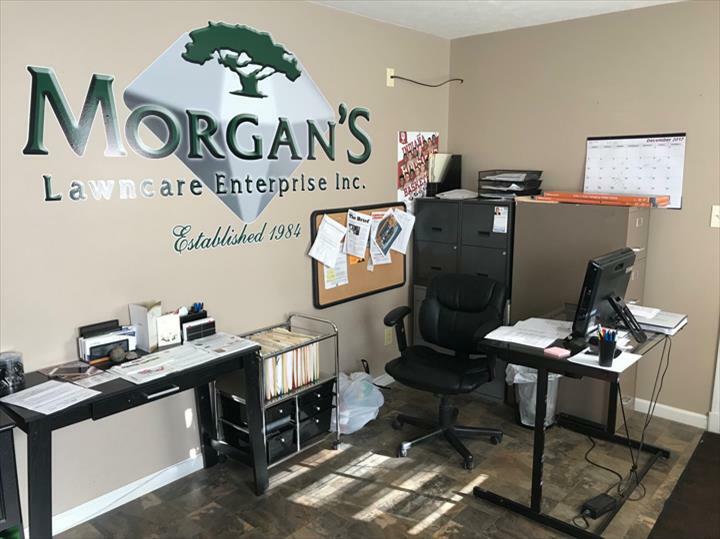 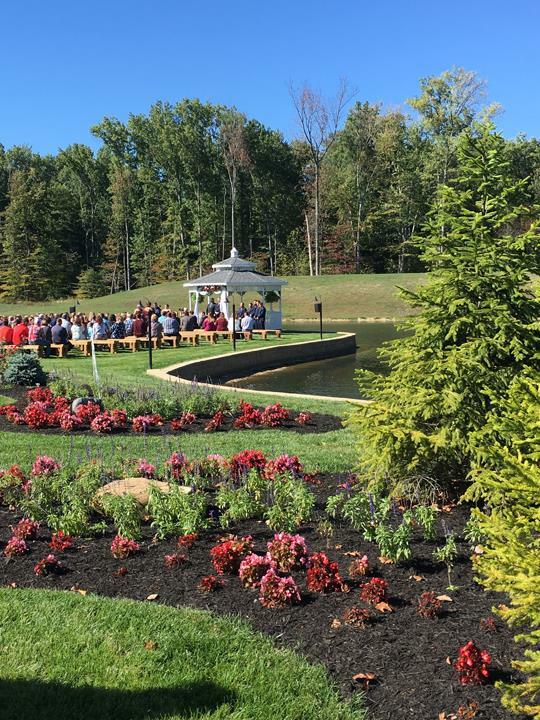 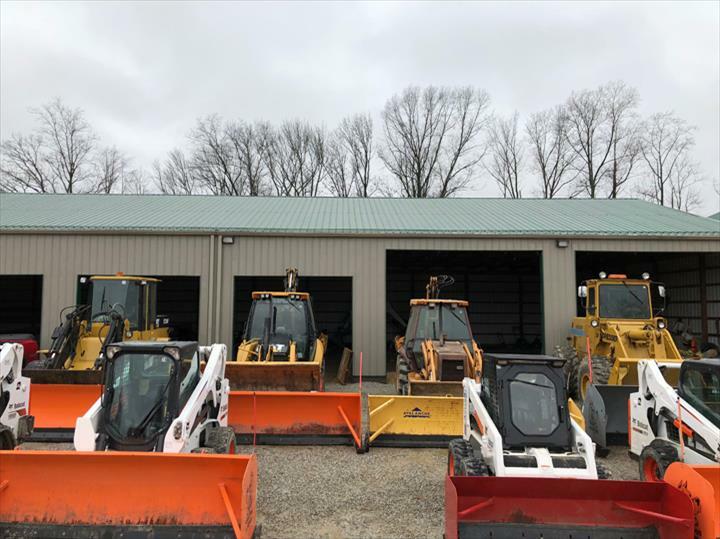 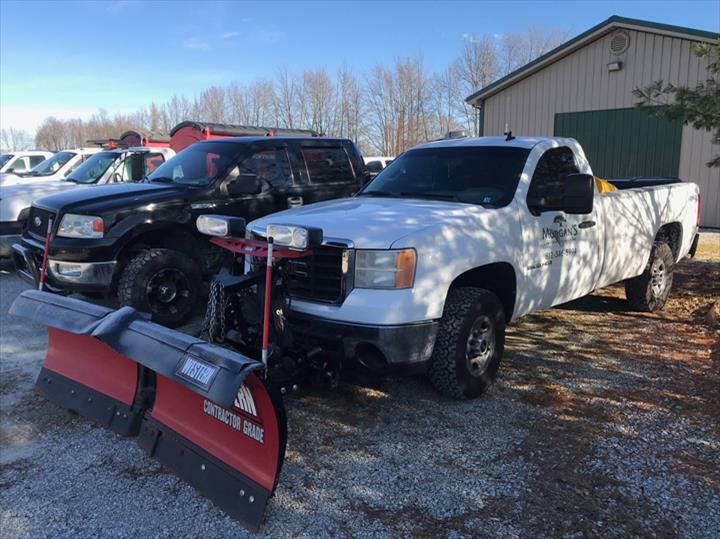 Morgan's Lawn Care & Landscaping, in North Vernon, IN, is the area's leading landscaping company serving North Vernon, Seymour, Columbus and surrounding areas since 1984. 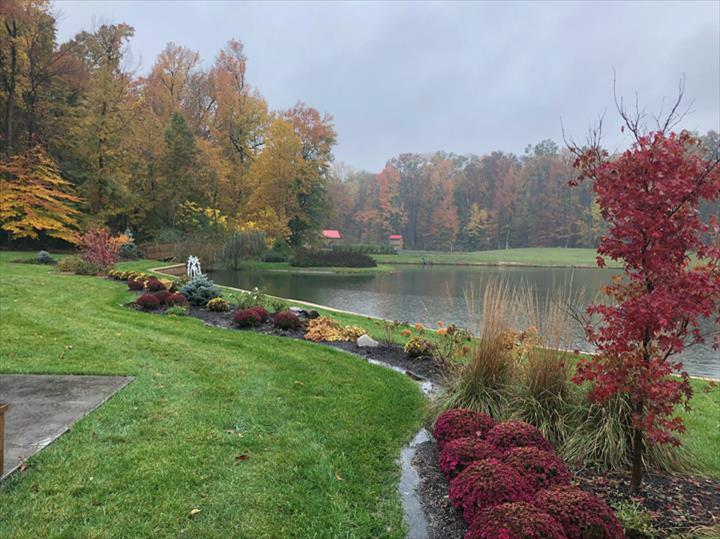 We specialize in landscaping, lawn care, mulch, sod and more. 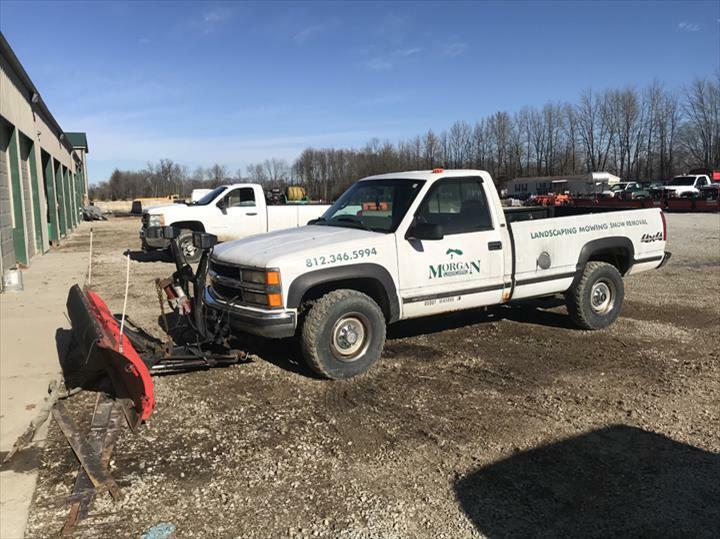 For all your landscaping needs, contact Morgan's Lawn Care & Landscaping in North Vernon.